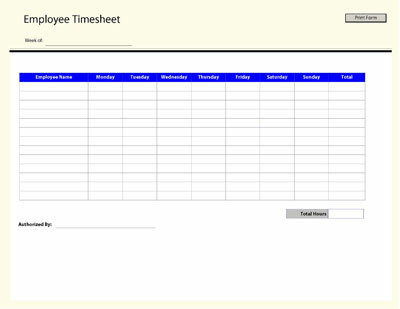 Free printable employee time sheet form that allows the user to track employee working hours throughout the week. 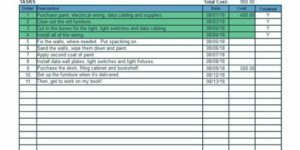 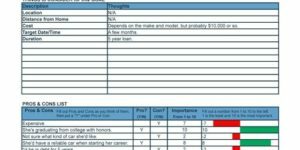 This form includes a table that can be populated with the hours worked per day. 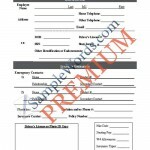 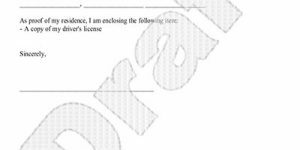 The form will auto calculate hours worked and can be saved and or printed.